If you haven’t heard, there’s a new type of simulation coming to the CPA exam starting in July 2016. 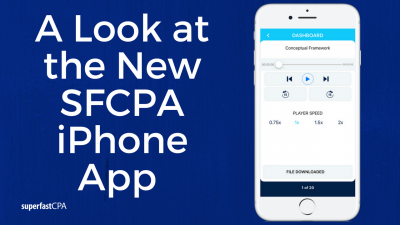 It’s called a Document Review Simulation or DRS, and the objective is to give the CPA candidate something closer to what they’ll actually experience in practice as a newly licensed CPA. As you can see, you have the document in question, but there are also tabs for authoritative literature and more importantly, “financial statements” – this is your ‘source document’ you’ll use to determine if the highlighted sentences are correct or incorrect. In this example, even the notes to the financials are included. When you click on one of the highlighted sentences, it will expand to give you several choices. For this sentence, you basically need to figure out if the 8.5% figure and the ending net revenues of $32,498 are correct or not. You would obviously need to open up the financial statements to figure this out. These types of simulations could take many forms, but I think this gives you the idea of how they’ll work. 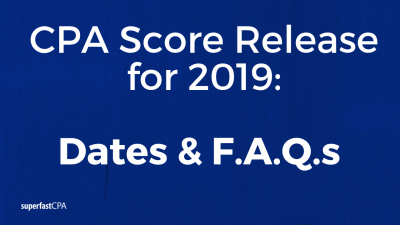 How Will DRSs Affect the CPA Exams? While a DRS isn’t necessarily more difficult than other types of simulations that already exist, they have the potential to be very confusing. By including a “source document” with a lot of information, the candidate has to determine which parts of the document are relevant to the question being asked. 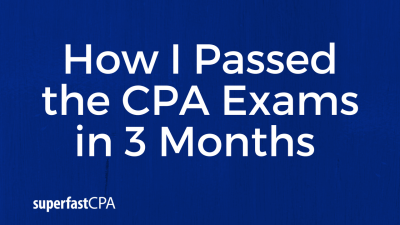 But… this is something much closer to what you’ll do in real life as a newly licensed CPA, which is the whole point. How to Prepare for Document Review Simulations? Getting ready for DRSs won’t really involve anything besides what you’re already doing to study. It will come down to knowing the concepts, but in this case, knowing how to apply them to a more real-world (ambiguous) scenario. That should give you a good idea of what the new document review simulations will look like, and more than anything else, realize that they’re not something to be afraid of.